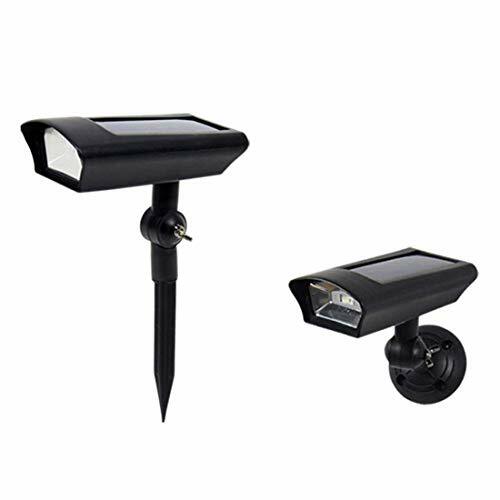 Solar LED Lawn Light Outdoor Motion Sensor Dusk to Dawn Fake Dummy Camera for Garden Ground Path Porch Wall Security Dual Use Wireless Waterproof Pack of 1 by Gather sun at Sun Light Village. MPN: led05. Hurry! Limited time offer. Offer valid only while supplies last. If you have any questions about this product by Gather sun, contact us by completing and submitting the form below. If you are looking for a specif part number, please include it with your message.